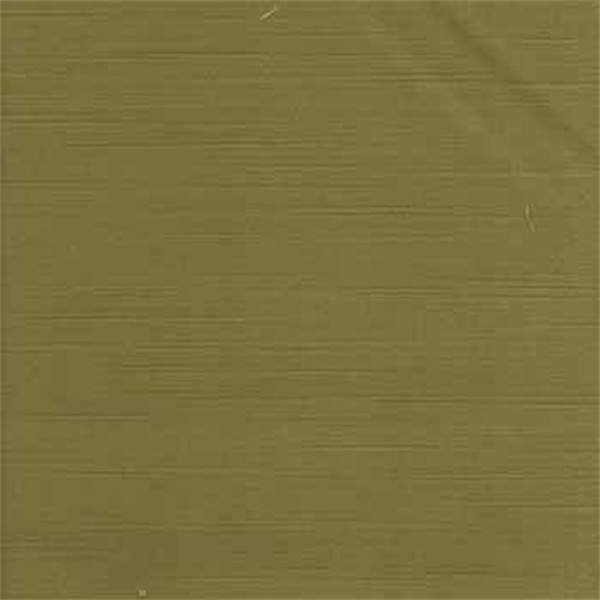 This is a beautiful apple green faux velvet solid upholstery fabric. Ideal as decorative pillows or great for upholstering furniture. 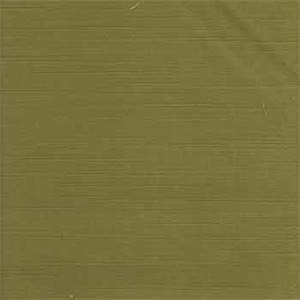 Fabric suitable for many home decorating applications.Very durable, 204,000 double rub rating. Cleaning code: WS (solvent or spot clean).